This once-proud automotive town, which has been sucker-punched and fiscally battered and bruised over the past decade, got a hero on Wednesday. On the other side of the Atlantic, a teenage girl warrior struck a blow for Flint. 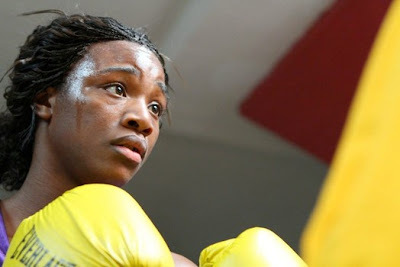 In the boxing ring at the London Olympics, 17-year-old Claressa Shields, a student at Flint Northwestern High, won a middleweight gold medal against a Russian woman almost twice her age. 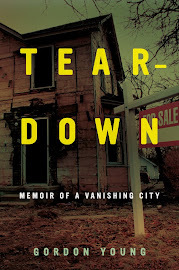 She also captured the hearts of a city suffering from a black eye and low esteem. If only a gold medal could generate 100,000 new manufacturing opportunities in Flint. How is the Detroit Free Press not recognizing its own face in the mirror in its diminutive description of Flint? The only thing keeping Detroit from also having an all powerful emergency manager is a bunch of political and legal wrangling. A city with seven times the population has seven times the crime and seven times the other problems. Face it Freep. Not to much mention of the fact that she trained at Burston Field House. My dad and late god father Mike Kazzlowski trained there as well. It is a very special place.